Reprint. Translated from the Danish. 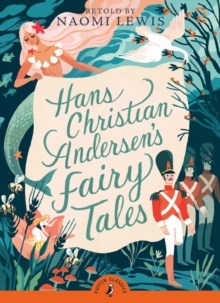 This enchanting collection, retold by writer and critic Naomi Lewis, contains twelve of Hans Christian Andersen's magnificent stories. It includes Thumbelina, a little girl no more than a thumb-joint high, The Emperor's New Clothes, the tale of a man who cares only for his appearance and The Little Mermaid, who longs to one day marry a human prince. With a wonderful cover illustration and new introduction by award-winning picture-book creator Jan Pienkowski.